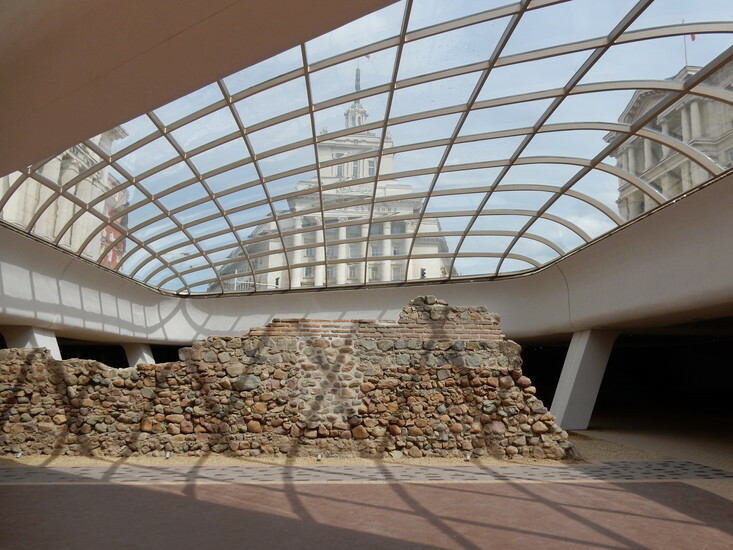 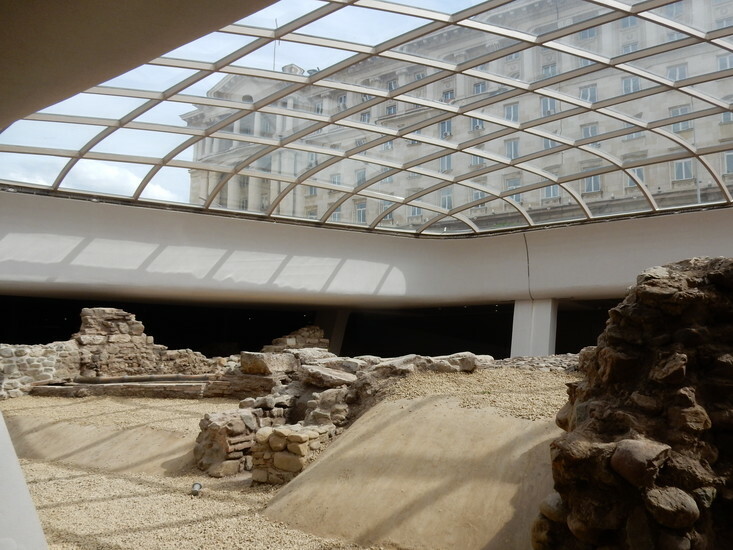 Touted as the latest tourist attraction the remains of Roman Sofia are finally on display to the public, under a protective glazed roof. 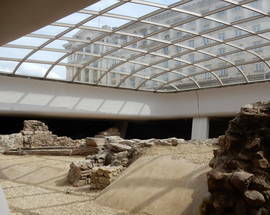 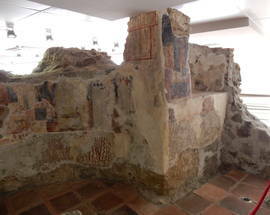 During the construction of the second phase of the underground, remains of the ancient Roman city Serdika were uncovered. 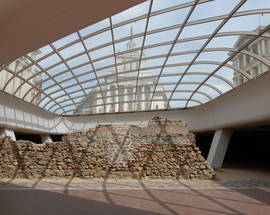 Laboriously uncovered, partially restored (not always without criticism) over the last 5+ years, the complex consists of eight streets, an early Christian basilica, six large buildings, mineral springs, a medieval church all located at underground level and covering approximately 9000 square metres. 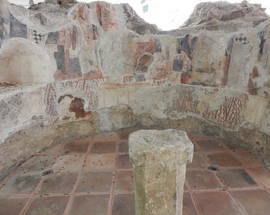 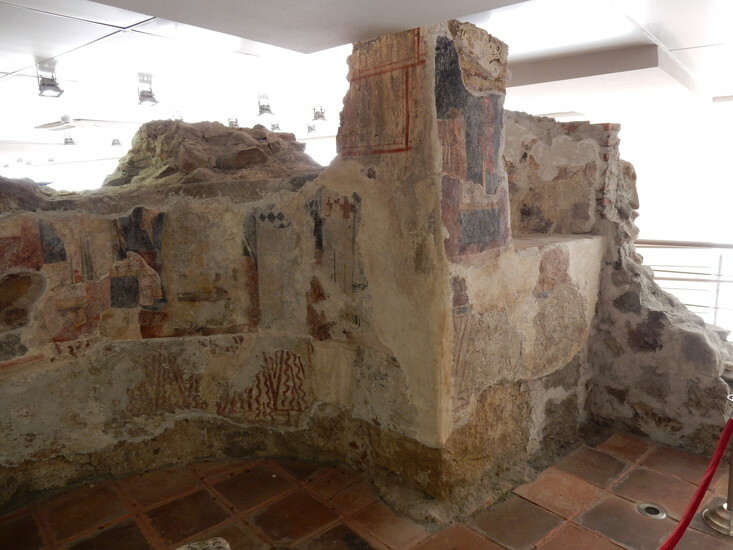 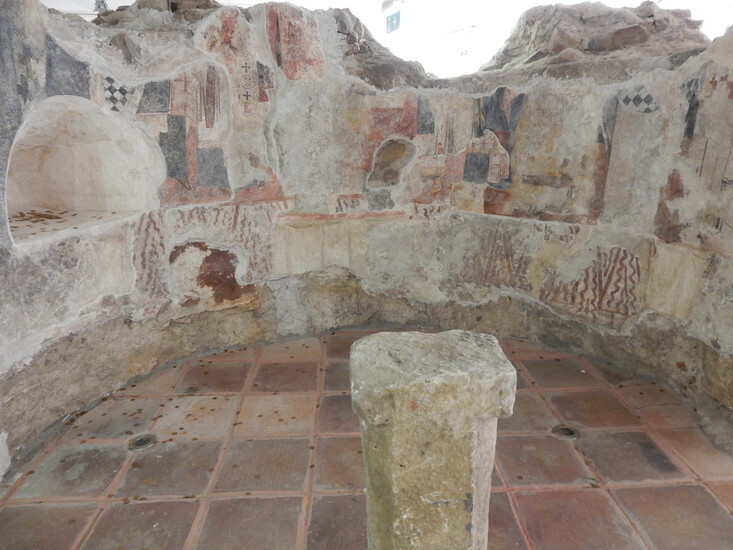 Dating back to a period from 1st till 6th century AD, the visitor to this newly opened complex can admire early examples of a water and sewage system, as well as ornately tiled floors.